This blog includes news and updates on the Rural Payments system, and on rural grants and payments including the Basic Payment Scheme and Rural Development Programme schemes. 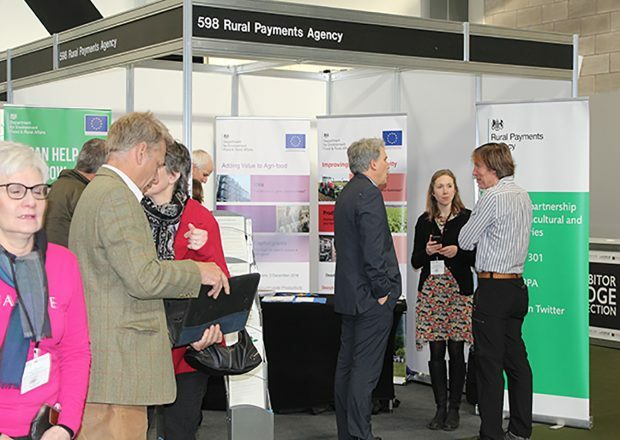 You can find information about all the rural grants and payments schemes on GOV.UK. Follow us for news and updates, or leave us a comment.